If you’re a real estate professional, whether broker, agent, or builder, then Realtor Magazine is for you. Realtor Magazine is the official magazine of the National Association of REALTORS® and a convenient business aid for all those in the real estate world. Useful articles are featured every month, including real estate best practices, insight into trends, advice on navigating purchases, and strategies for advancing your business. Articles are separated into different topics, making it easy to find what you’re searching for. 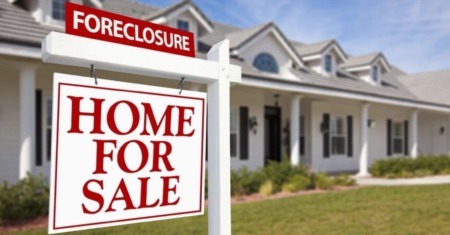 Whether you’re interested in the latest updates on an historic court case, tips for staging a large house, or exactly how the increased interest rates will affect your business, Realtor Magazine has a well-researched, in depth article about it. If you opt to subscribe to Realtor Magazine, you’ll receive plenty of useful information in every edition. Normally, the print edition includes practical articles on selling, law, and management, profiles of successful real estate professionals, interesting summaries of court cases, real estate news, new products, and informative interviews with those on the forefront of the real estate world. 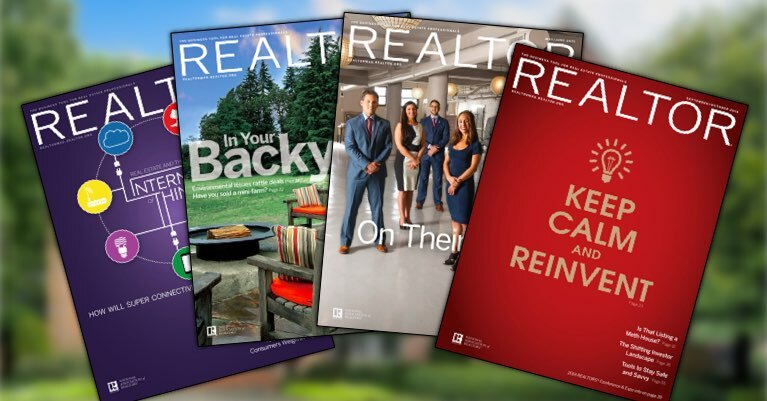 Like most magazines in the 21st century, there is an online edition of Realtor Magazine. Subscriptions include everything you would get in the print edition, plus exclusive articles and viewpoints, as well as a fully illustrated architecture guide, extensive sales and marketing columns, news from the technology world, and both daily and weekly industry headlines. Subscribe to e-newsletters, download handouts, take quizzes, and connect with other professionals – whatever resource you might need, Realtor Mag has it. In the News section, you’ll find daily articles pertaining to industry news, as well as opinion pieces on housing, policy, the economy, trends, and more. 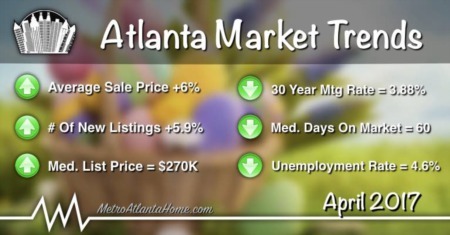 You’ll also find an interesting nationwide home price map that details pricing trends in specific areas. 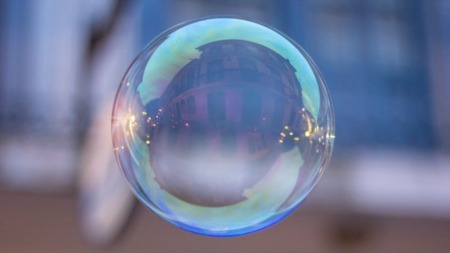 As with any informative and well-rounded magazine, there is a solid commentary section that deals with hot topics affecting the real estate world such as the referral process, ethics, the illusion of Facebook, and lead follow-up. A daily read of the news section in Realtor Mag will leave you more informed than most other agents out there. In Laws and Ethics, you’ll find interesting articles and play-by-plays of court cases, real estate laws, and rules that affect every realtor’s business. Whether you’re freshly licensed or a 20-year veteran of the business, there is something in the Law and Ethics section that will benefit you. From writing contracts to title insurance to obtaining your own health insurance, this section will undoubtedly teach you something that will help your business run more smoothly and effectively than ever before. Every REALTOR® should be well-versed in the role that technology plays in their business. Realtor Magazine helps you achieve this, with information available to help you learn, navigate, and conquer technology’s sometimes confusing roads. In the Technology section, you’ll find case studies, steps to protecting your online identity, tech maintenance, and a myriad of short instructional videos that help you share files, remember your passwords, learn basic photo editing, and more. Design is a big part of every Realtor’s business, and staying on top of trends is vital. In the Home and Design section, learn more about staging, popular trends, and other home-focused topics including resources for both buyers and sellers. If you’re an agent who writes blogs or produces newsletters, the Home and Design section is ripe with articles that are easily turned into excellent content or linked back to Realtor Mag. View Master Bath styles through the past decades, learn how to prepare a home for extreme seasonal weather, and view a variety of easy upgrades and fixes for the kitchen. If building and home design is more your speed, spend some time in the Architecture Coach section. There, you’ll find articles pertaining to finishing unused spaces, landscaping, lighting, and informative editorials on different home layouts and styles. Lastly, keep the Architecture Guide bookmarked – whether you deal only in new construction or your buyers are at a loss as to the style of home they want, the Architecture Guide presents classic and straightforward renderings of all the different kinds of home styles that one could possibly find in a neighborhood. In the Sales and Marketing section, you’ll find tips and ideas for marketing, sales trends, and other topics to take your business to the next level. If you’re at a loss when it comes to marketing, social media, or managing your clients, there is an article in the Sales and Marketing section to teach you how to improve. An entire subsection is devoted to relationship management and another containing articles on how other REALTORS® closed deals against all odds. If you need inspiration, peruse the success stories and then visit the scripts section to begin taking your phone calls to the next level. Lastly, the handouts section contains valuable printouts for both home buyers and sellers. Knowing how your own business and business tools work is the first step towards success. Under the Product Guides section, you’ll find in-depth articles critiquing the best and the worst of apps, automotive accessories, cameras, computers, gadgets, gifts, tables, and more. Before you purchase, do your research, and the Product Guides section of Realtor Mag will help you determine the best tools for you and your business. Whether you’re a seasoned broker or newly licensed, there is always something to learn. The Broker Resources section gives you valuable tips, trends, and strategies on how to turn your business into a long-term success. The Broker Solutions section presents articles on every problem that a broker might face, from agent training to building a brand. Read the profiles of successful brokers and garner ideas for your own business. Finally, download the Realtor Mag Residential Franchise Report, a biennial publication that focuses on successful companies, trends, and more.